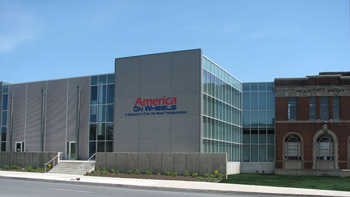 Our members club meeting will be this Saturday September 8th at 10am at America On Wheels. Everyone is welcome! Please come out to support the club, meet other VW lovers, enjoy a coffee. 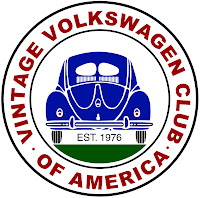 We will be debriefing on VWFEST, what you liked, didn't and plan for some Fall events, see you there!! !